When using a wrench it’s generally obvious when it’s done it’s job and the bolts are tight enough. 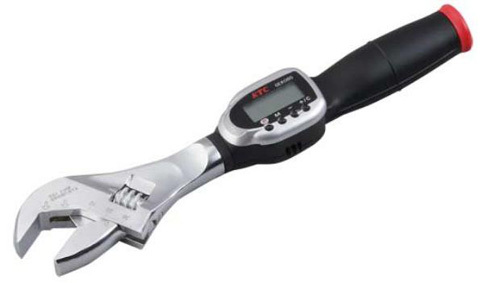 The digital monkey wrench is designed for those who are not convinced with the feel and need something to tell them all is well. The Cash Stash Keychain is a gadget that allows you to store cash on your keyring. The device lets you store a £20 note to be used as emergency funds when needed so that making an unnecessary trip to the cash point is not needed. 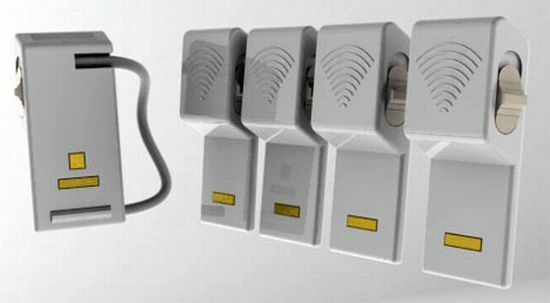 Simple but ludicrously smart, this unobtrusive little keyring-friendly doodah has been created to store emergency funds. 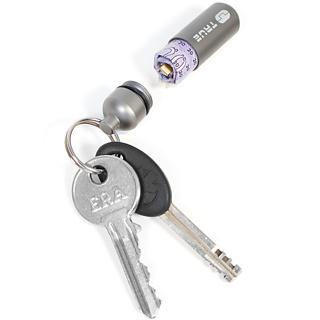 Simply unscrew the capsule, wrap your note around its internal stainless steel CashClip and hey presto a secret stash of emergency cash. 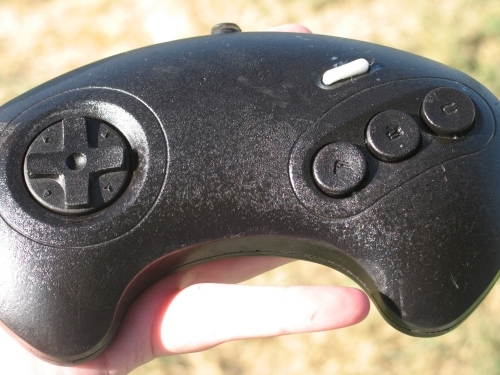 Assuming you don’t lose your keys you’ll never get caught short again. The average home in the US/UK is jam packed full of electronics. Just under my TV I have a Playstation, V+ box, External HDD, Vonage router, wireless router, cable modem and cordless phone charger. Behind the TV the wires are just crazy and although I set them up neatly, they somehow manage to tangle. We just mentioned earlier today that R2-D2 always gets the attention (hence why the R2-Q5 USB Hub was created). 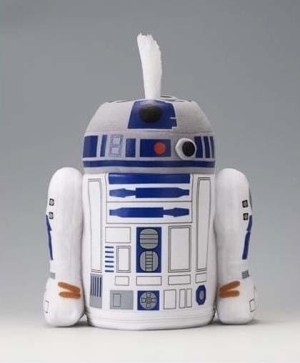 Yet again, R2-D2 steals the spotlight again and comes to you in the shape of a tissue paper dispenser. For today only, CDiscount in the UK are offering 83% off the Astratec TopD3 Freeview Digital Set Top Box. Rather then the usual £29.99 they are selling it today for £4.99. If you need a digital set top box for cheap then I recommend checking them out as that’s not a bad price at all. 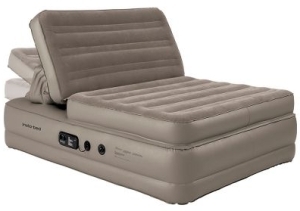 This air bed has an advantage over all the rest in the world as it’s claim to fame is that it’s the ONLY Adjustable Incline Inflatable Bed. 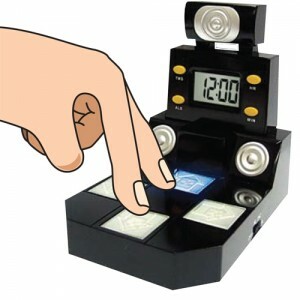 If you have ever seen those dancing games in the arcades where you tap your feet in time to the music in a specific routine then this is exactly what this alarm clock is… well, a tiny bit smaller. When a new born baby arrives in to the world, the baby’s parents soon learn that they cry for various reasons that often you might not be aware of. 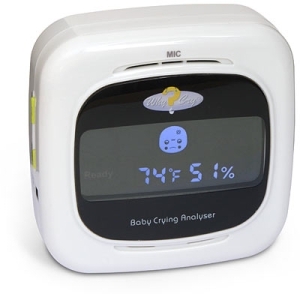 This “Why Cry Baby Analyzer” is a monitoring device that sits next to your baby at night and analyizes why the baby is crying.